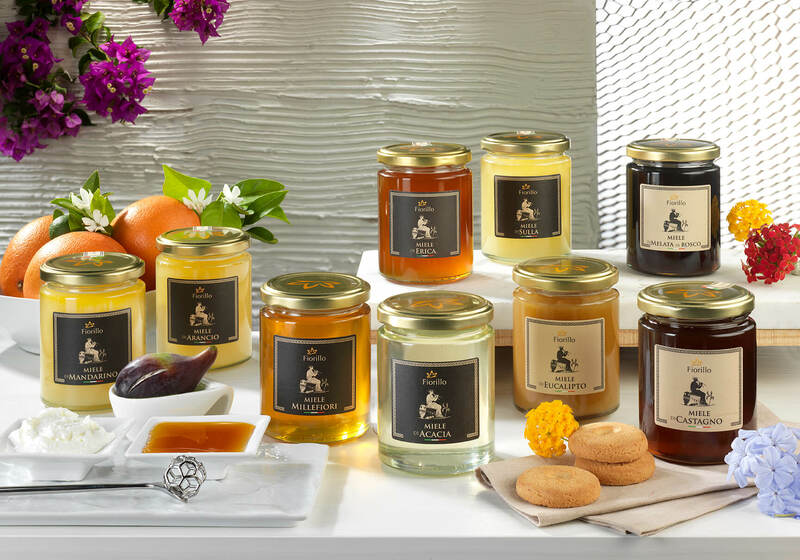 A selection of honey from Calabria in southern Italy, one to suit everyone. A lovely addition to the cheeseboard, spreading on fresh bread or for sweetening herbal teas. *A selection of five wonderful honey varieties from Calabria in Southern Italy. Wonderful with Pecorino cheeses, particularly the young Truffle Pecorino or Normanno – semi aged Percorino washed in Balsamic Vinegar!